Schedule: Thursday 28th August 10:20. Dorskampzaal. Recently, many studies have been carried to demonstrate the efficacy of using Virtual Reality (RV) in measuring behavior, with use in particular in psychotherapy, neuropsychology and neurorehabilitation. 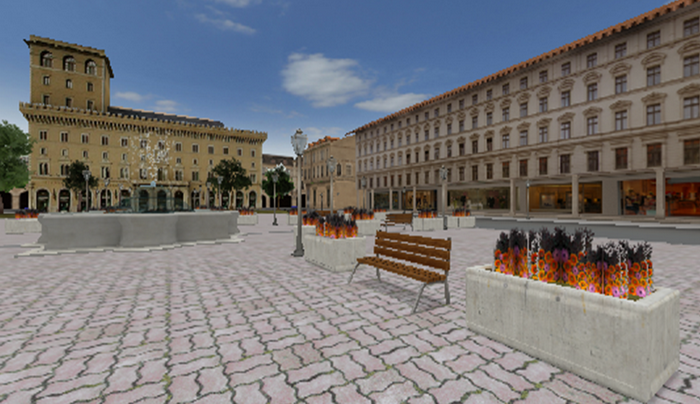 This approach is based on the use of a technology that allow to simulate daily life experiences through 3D interactive environments generated by the computer. Combining the simulation of 3D environments with audio tactile devices and immersive display like virtual head mounted display it’s possible to induce in the user the feeling of interacting in a real environment and so to create situations and exercises which could help the therapeutic action, within the safe context of the therapist’s laboratory. Moreover, the use of sensors of movements (such as the head-tracker) allows recording user’s behaviors and to use these information to improve assessment and treatment decisions. Thanks to these features, VR is becoming a tool more and more employed in cognitive science and in the neuropsychological and neurorehabilitation fields. Within these contexts, a fundamental aim is to foster quantitative and qualitative improvements in daily-life activities in order to promote an independent lifestyle. 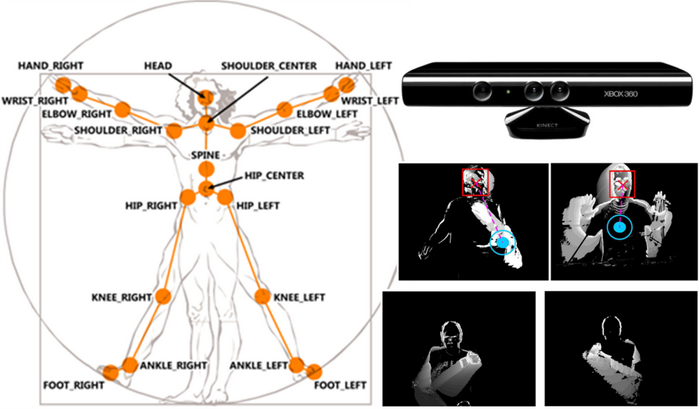 A fundamental feature of VR to support this process is interaction: thanks to this feature, it is possible to lead patient to interact within the simulated environment and manipulate the objects inside through the use of haptic devices and input peripherals such as the data-glove and the head-tracker. The “controlled immersion” in the virtual environment allows the patient to perform exercises specifically planned for this kind of approach (for example, to catch a virtual ball moving) and to learn again abilities compromised by neurological damages. Thanks to these features, VR make possible to satisfy the main principles of an effective rehabilitative process, like the repeated practice, the feedback on the performance and the motivation to support patient’s compliance with the prescription of the therapeutic protocol. On the other side, VR leads the therapist to constantly monitor patient’s performance and to quantify his/her improvements (or relapses) giving an objective evaluation of his/her state in time. Another important advantage regards the benefits of the experience of “presence”, that is the perception of the simulation as it is a real experience. Many studies suggest that virtual reality is, among the interactive media, the most able one to increase the sense of presence and so to transfer abilities and competencies got within the simulated environment in the real one. These features reflect in the results of the studies on the assessment of the efficacy of virtual reality as a neurorehabilitation technology. Specifically, VR is a tool potentially very useful to rehabilitate daily life activities which require specific executive and motor functions. Starting from these premises, the NeuroVirtual 3D platform aimed at addressing these challenges by designing, developing and testing a low-cost integrated virtual reality solution for applications in cognitive science, clinical psychology and neurorehabilitation. • development of a web repository of 3D scenes for allowing researchers and rehabilitation professionals to share their virtual environments and protocols. 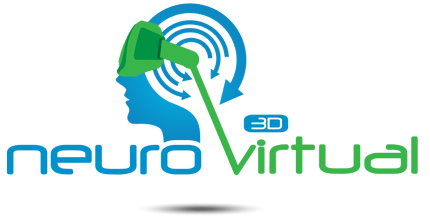 This platform development was supported by the research project “NeuroVirtual 3D”, funded by Regione Piemonte (Grant No. FA 211-432C- 2012).